Imagine a tablet that you can fold into the size of a smart phone and put it in your pocket. Now, scientists are bringing this into reality. Scientists from the University of British Columbia have developed a new flexible sensor to use in advance devices. The sensor consists of silicone layers that filled with highly conductive gel. Through this, it can detect different types of touch, including swiping, stretching, folding and bending. Due to such mind-blowing features, this new flexible sensor holds potential to be used in future devices. 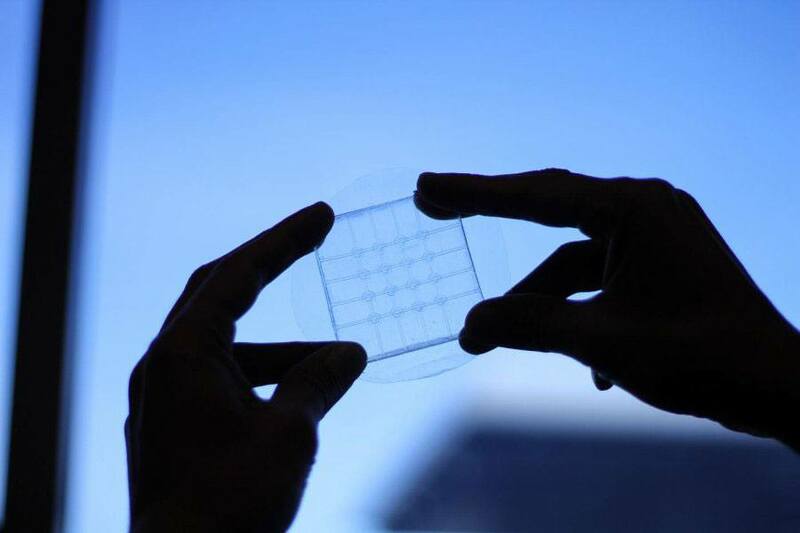 It also could be used as the artificial skin to feel temperature changes. This new flexible sensor has the size of 5 cm x 5 cm. It addition, it could easily scale up to be used in inexpensive, widely available materials, including the gel and silicone. According to scientists, it also holds the application in the robotic skin to make user interaction easier.